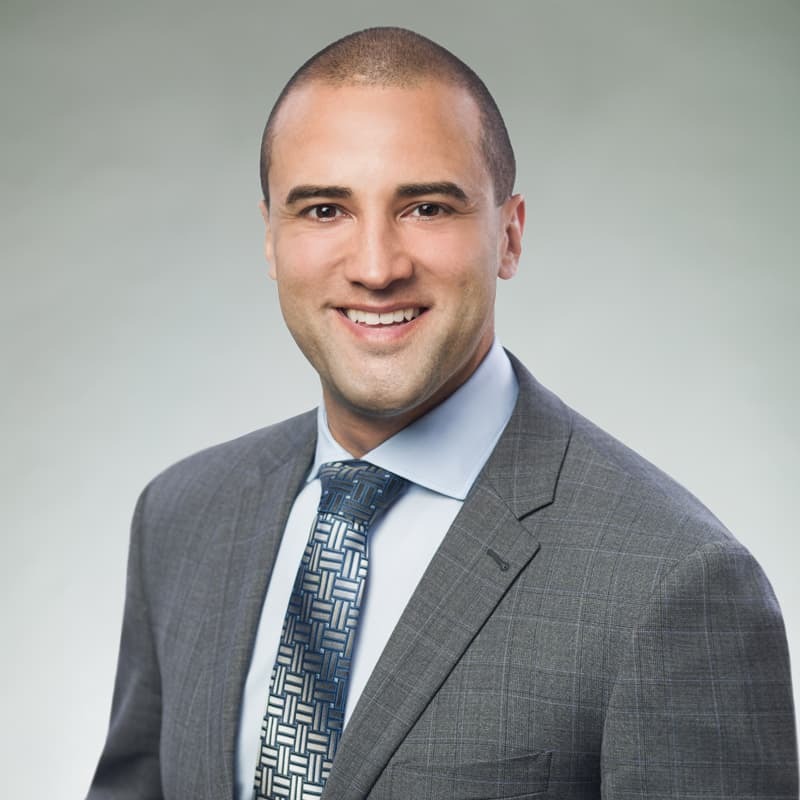 Calgary lawyer Drew Lafond has been named a Rising Star by Lexpert. Jonathan Bourchier from the Calgary office was named a finalist. Rising Star awards honour lawyers under the age of 40 who excel in their practice areas. Winners are selected by an advisory board of lawyers from across the country. Finalists are listed as Lawyers to Watch in a future edition of the Canadian Legal Lexpert Directory. Drew received his award at a gala presentation at the Fairmont Royal York Hotel in Toronto on November 8. Drew provides advice to First Nations and Métis communities on economic development, corporate structure, finance, governance, taxation, oil and gas development, and liquor and gaming licensing. Jonathan focuses on complex commercial disputes, including oil and gas litigation, construction litigation, foreclosures and collections, employment issues and insurance coverage claims.